Children and family sessions include up to 5 people or pets and generally take place outdoors. If you would like to add additional family members, there is a $15 fee for each person or pet. 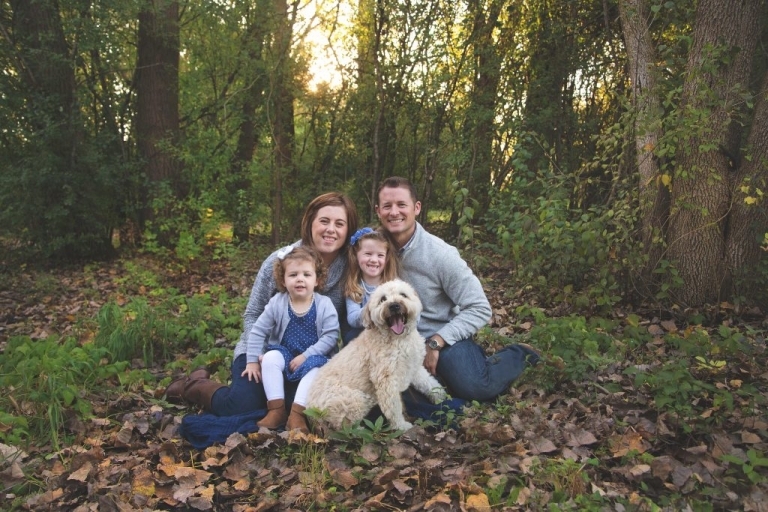 If you have a smaller family, you can inquire about a family session in our private studio. Usually this includes no more than 5 or 6 people. My style is is a mix of traditional and modern. I like to tell the story of your family through journalistic images that are in the moment. These focus on the emotion shared among family members as well as their loving relationship. I also like to present each family with more traditional, posed images that many people like to see on their walls or share with family and friends. This is another part of the pre-session planning experience. We will discuss if you prefer one style over the other to make sure you get exactly what you want from your session. Together we will plan the session with your goals in mind. 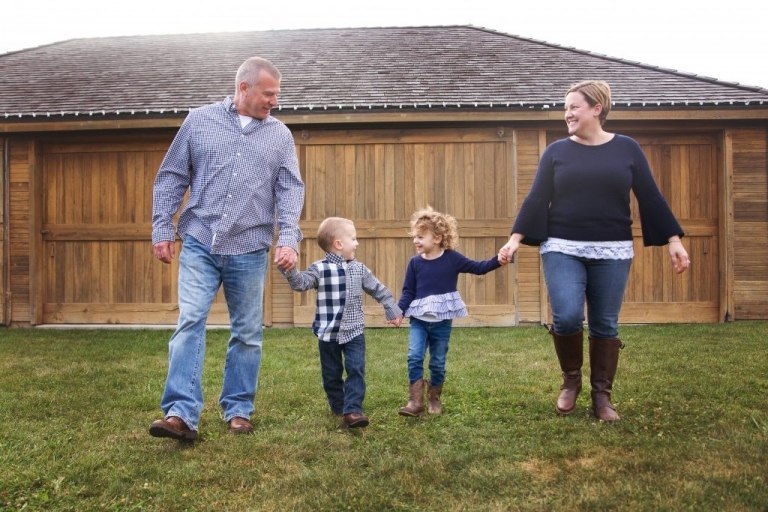 We will find the perfect location to fit your family's style and personality. I will give full assistance with preparing for your session, such as what should your family wear. We will discuss how you would like to display your images, whether it is a beautiful wall display of your family or an album that the whole family can enjoy flipping through over the years. 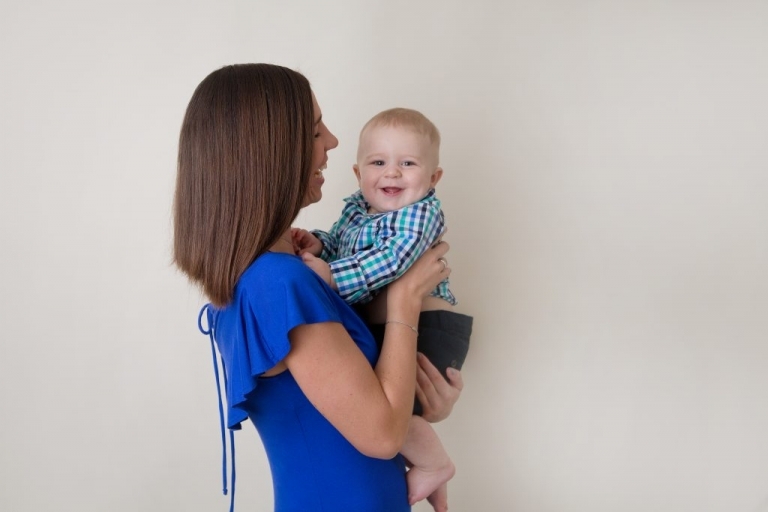 Our goal will be to plan your session so that your memories can be passed on to future generations and you will be able to enjoy them every day yourself. 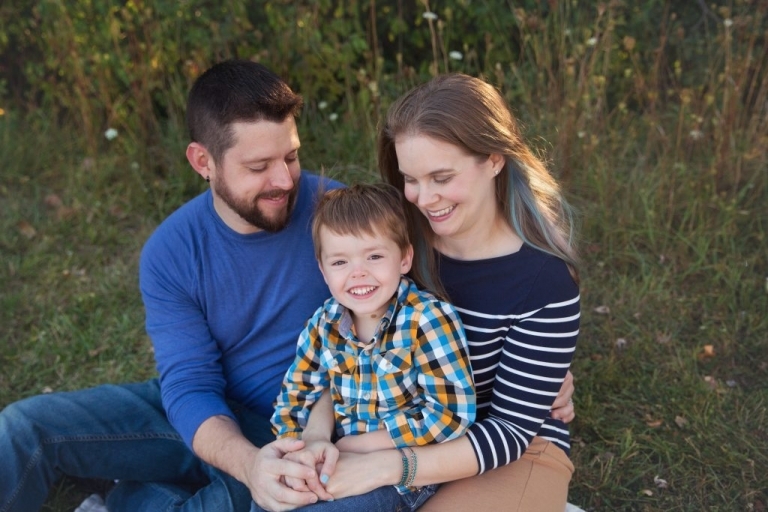 Most children and family sessions are scheduled 1-2 months in advance but occasionally we have last minute openings so please inquire at any time and we will do our best to get you in! Please click the contact button above to request a full product catalog and price list. Pricing for a la carte pricing starts at $299. All products and digital files are purchased separately and are not included in the creative fee above. Creative fee is due at the time of booking to secure your place on my calendar and is non-refundable. An additional fee is required for groups of 6 or more. $15 per person or pet. 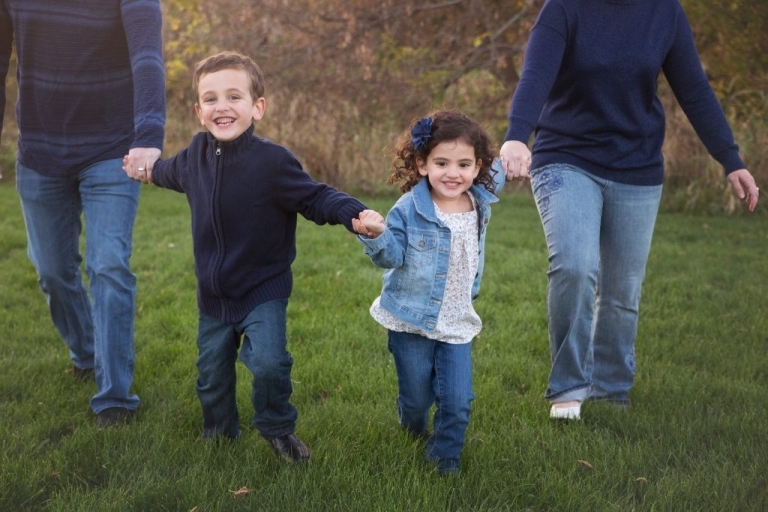 For family sessions on location, Just Peachy Photography will travel up to 20 miles from Palatine, IL. If you are beyond this area, inquire about traveling fees. I also have a portrait session guide, just contact me to get your copy!